The Haryana Board of School Education (HBSE) declared the HBSE Secondary School Examination (Class 10) result 2018 today, reports said. 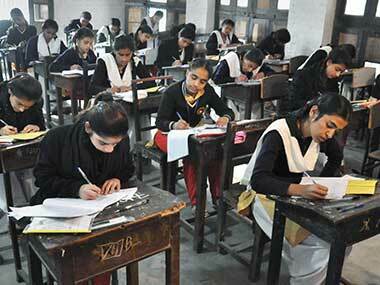 Students can log on to the Haryana Board official website bseh.org.in to check their Class 10 result online. The result is also available on indiaresults.com and via SMS. - Look for the Haryana Board of School Education Secondary Examination Result 2018 link and click on that. - Download your result or keep a printout for future reference. 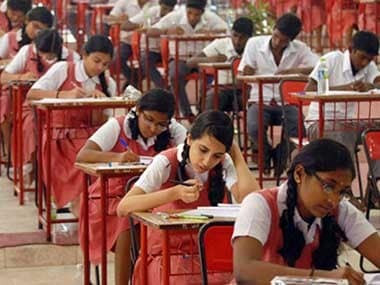 The Haryana Board had released the result for the Senior Secondary (Class 12) Examination on 18 May, ahead of the Secondary School (Class 10) Examination result.